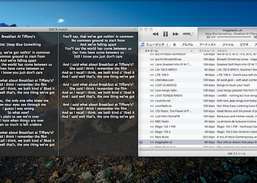 Add song lyrics in batch. 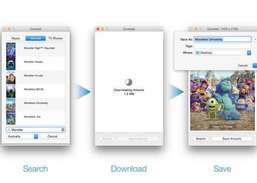 Transfer files among iOS devices, iTunes and PCs without the sync of iTunes. 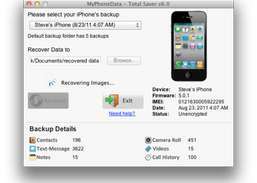 Recover iPhone text messages, photos, videos, contacts, notes and call history from iPhone's backup. Erase everything on an iPhone, iPad, or iPod permanently, safely, and securely. 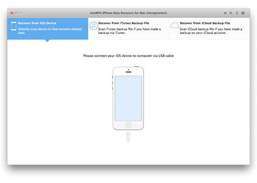 Fix corrupt iPhone, iPad, iPod Touch backups so you can restore in iTunes. 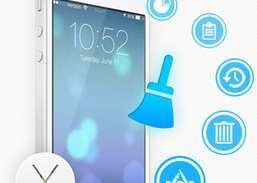 Change your iOS device's carrier logo without jailbreaking. Recover and extract lost WhatsApp contacts and messages for iOS devices on Mac. Recover both deleted data and lost data from iOS devices, iTunes Backup and iCloud Backup on Mac. 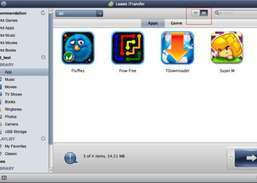 Jailbreak your iOS devices running iOS 5.1.1.